Koki Nishitsuji, Asuka Arimoto, Noriyuki Satoh and Eiichi Shoguchi, from the Marine Genomics Unit of the Okinawa Institute of Science and Technology Graduate University (OIST), led the decoding of the DNA of a specific strain of Okinawa mozuku – the S-strain. 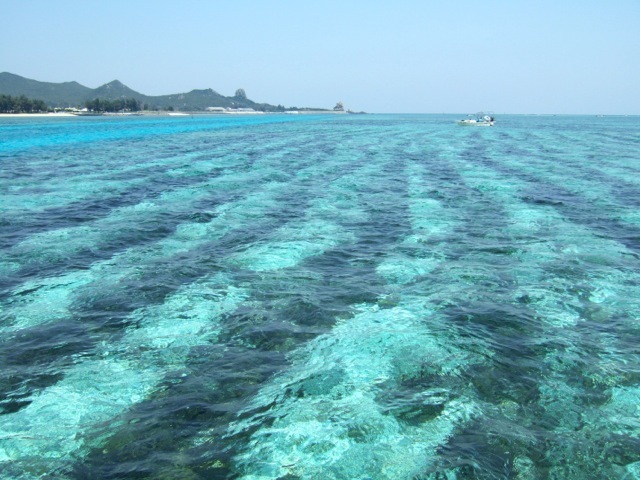 Their project was a collaboration between several institutions: the Okinawa Prefectural Fisheries Research and Extension Center, Meiji University, the University of the Ryukyus, the OIST DNA Sequencing Section, and the OIST Marine Genomics Unit. Their results are published in DNA Research. 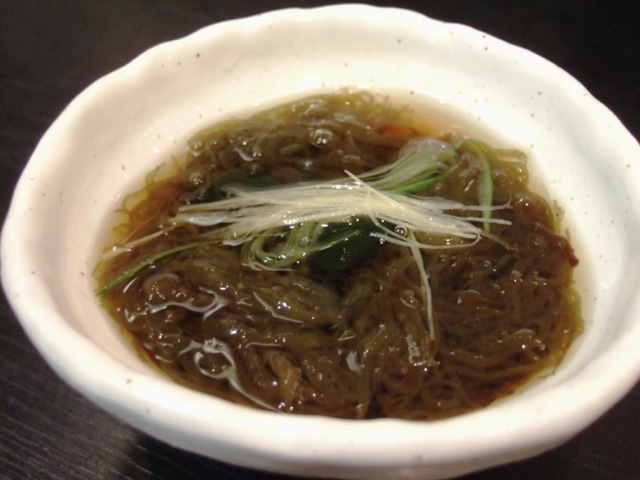 The first way in which the genetic information of the seaweed can be used is to develop a variety of mozuku that can thrive in hotter waters. “After obtaining this first genome, it will be easier to compare the different strains,” Nishitsuji explained. “It will be then possible to develop a more resistant variety of mozuku.” Such a variety of alga could restore the production levels, thus effectively helping the fishermen in their struggle against the present drop in seaweed production. Finally, mozuku has a unique texture and flavour, which is sought after by culinary enthusiasts. The secret of this specific taste is inside the mozuku’s DNA, and it could be now possible to understand which part of the genetic code is responsible for it.